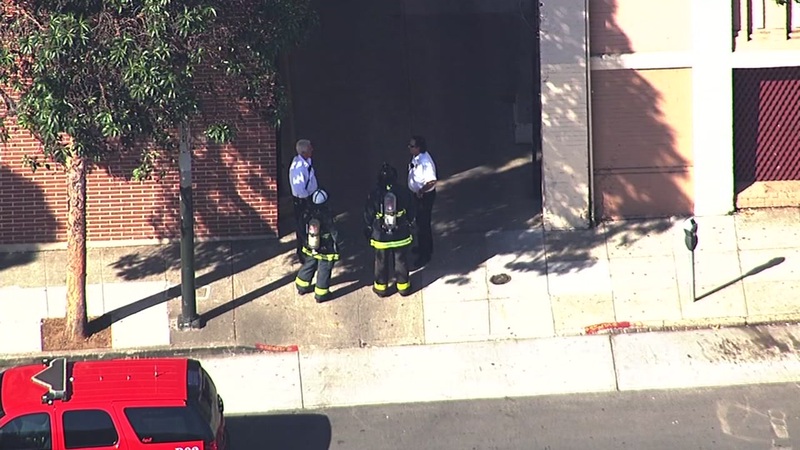 SAN FRANCISCO (KGO) -- Firefighters now believe someone released pepper spray, resulting in a hazmat call Wednesday in San Francisco's Mission District. Sky7 HD showed emergency crews at the scene. One person who was overcome by the fumes was taken to the hospital. The fire department responded after a strange odor was reported just before 10 a.m.
Officials say 120 people were evacuated from the building.